History of Sacramento County, California – William L. Willis. SACRAMENTO COUNTY is named after the river upon which it is situated, and the latter was named by the Spanish Mexicans, Catholics, in honor of a Christian institution. The word differs from its English correspondent only in the addition of one letter. It would have been a graceful compliment to General Sutter if his own name, or the name New Helvetia, which he had bestowed upon this locality, had been given to the city. Helvetia is the classic name of Switzerland, Sutter’s native country. This book tells the story of Sacramento County on more than 400 thrilling and entertaining pages. History of Sacramento County, California. The author arrived in California in the winter of 1843 and stayed there for forty years. Having read at various times the history of California, and especially that of the City of San Francisco, and knowing the same or portions of the same to be misrepresented, he conceived the idea of giving a true history of the city, as well as he could recollect it. The book, however, can hardly be called a history, but rather a book of reminiscences and incidents of early days. Early Days of San Francisco. California’s name was associated with stories of romance and adventure as far back in history as the year 1510. Among those who heard and half believed the romantic tale was Hernando Cortes. By the year 1521 he had conquered the Aztecs of Mexico and forced them to become the subjects of Spain. He was now looking over the western seas for new worlds to conquer. He firmly believed that somewhere in the direction ascribed to California there was a rich and prosperous country. 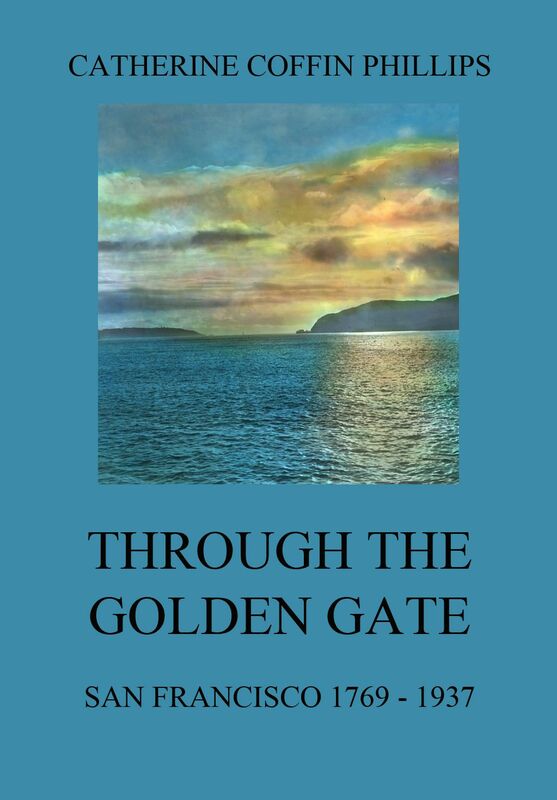 But there were many more who sailed through the Golden Gate in the early years. This book gives an account of their fate and success. Through the Golden Gate – San Francisco 1769 – 1937. The county was formed on March 25, 1853, from a large portion of Contra Costa County and a smaller portion of Santa Clara County. Much of what is now considered an intensively urban region, with major cities, was developed as a trolley car suburb of San Francisco in the late 19th and early 20th centuries. The historical progression from Native American tribal lands to Spanish, then Mexican ranches, then to farms, ranches, and orchards, then multiple city centers and suburbs, is shared with the adjacent and closely associated Contra Costa County. 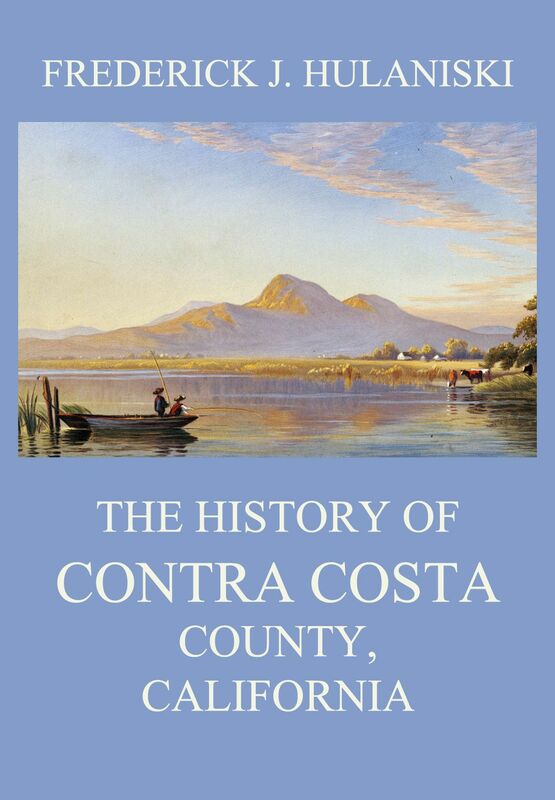 This detailed narrative gives an in-depth view of the county’s history. 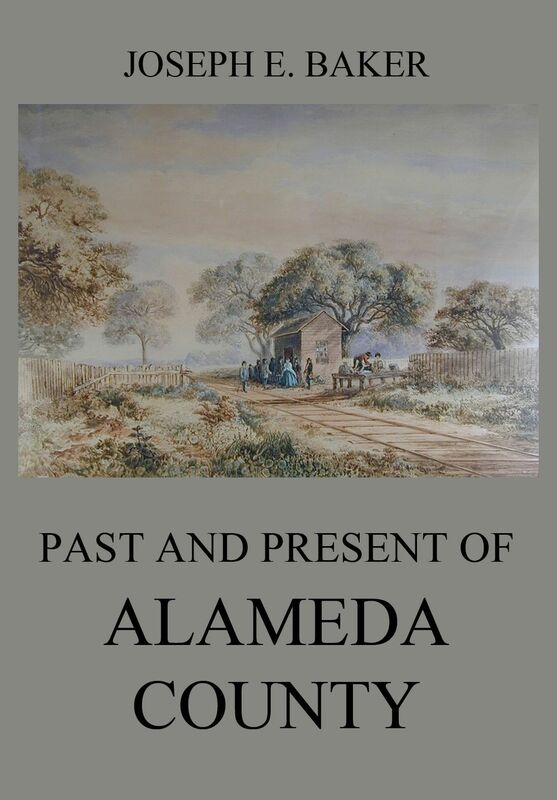 Past and Present of Alameda County. The volume is divided into two parts: the first comprising the History of California from its discovery until 1848; the second containing a narrative of events, year by year, that occurred in San Francisco from 1848 to 1854, inclusive, with frequent references to occurrences in other portions of the State. San Francisco, officially the City and County of San Francisco, is the cultural, commercial, and financial center of Northern California. The consolidated city-county covers an area of about 47.9 square miles (124 km2) at the north end of the San Francisco Peninsula in the San Francisco Bay Area. It is the fourth-most populous city in California, and the 13th-most populous in the United States, with a 2016 census-estimated population of 870,887. The scenes which the author tries to depict for the reader show a multitude of figures and many phases of passion. A host of adventurers flocking from the centers of civilization on the shores of the Atlantic, half across the world, to a remote corner on the coast of what was then the semi-barbarous Pacific, coming to make a brief stay in the rude search for gold, brought a high culture with them, and suddenly lifted their new home to an equal place among the most enlightened communities. The early American settlers in California, instead of being, as many persons at a distance supposed they would be, the mere offscourings of a low rabble, were, in a large proportion, men of knowledge and capacity; and if generally inexperienced in high station and serious responsibility, yet not incompetent for them. 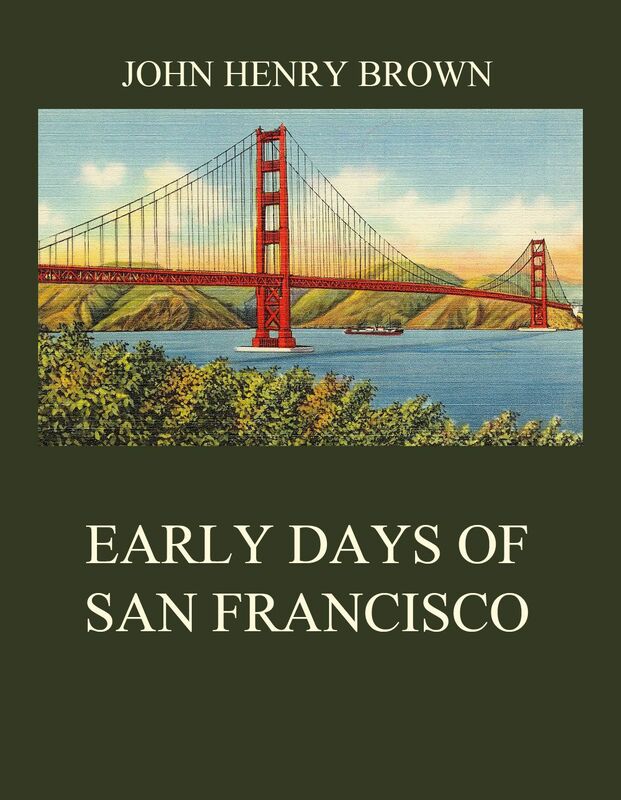 This book gives an account of them and their efforts to make San Francisco the town it is today. Although the period of active life of San Francisco has been a short one, as historical periods go, it has been crowded with incident. Enough of the latter could be found to present a vivid picture of the career of the metropolis of the Pacific coast, but in this work something more has been attempted than a mere recital of occurrences. It has been the purpose of the author to trace the causes of the growth of the City, and to describe the manifold activities of its citizens. 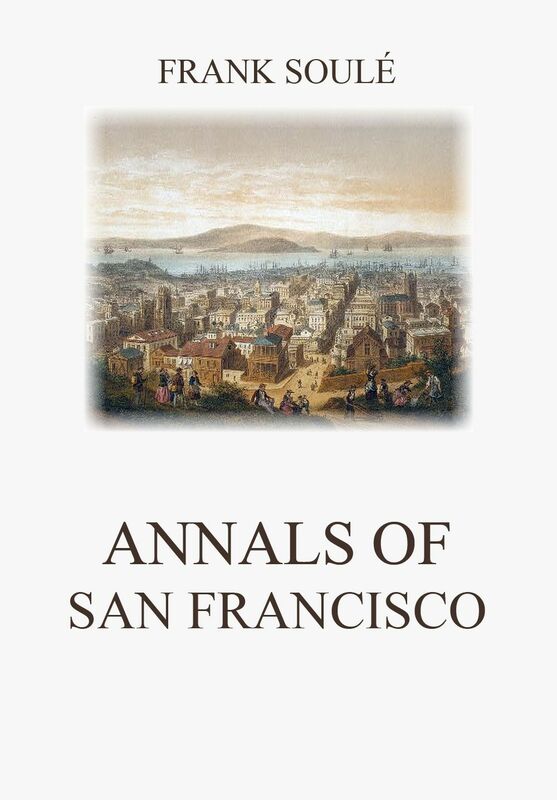 This is volume two out of two of one of the most thrilling and detailed histories of San Francisco. San Francisco – A History of the Pacific Coast Metropolis Vol. 2. Although the period of active life of San Francisco has been a short one, as historical periods go, it has been crowded with incident. Enough of the latter could be found to present a vivid picture of the career of the metropolis of the Pacific coast, but in this work something more has been attempted than a mere recital of occurrences. It has been the purpose of the author to trace the causes of the growth of the City, and to describe the manifold activities of its citizens. 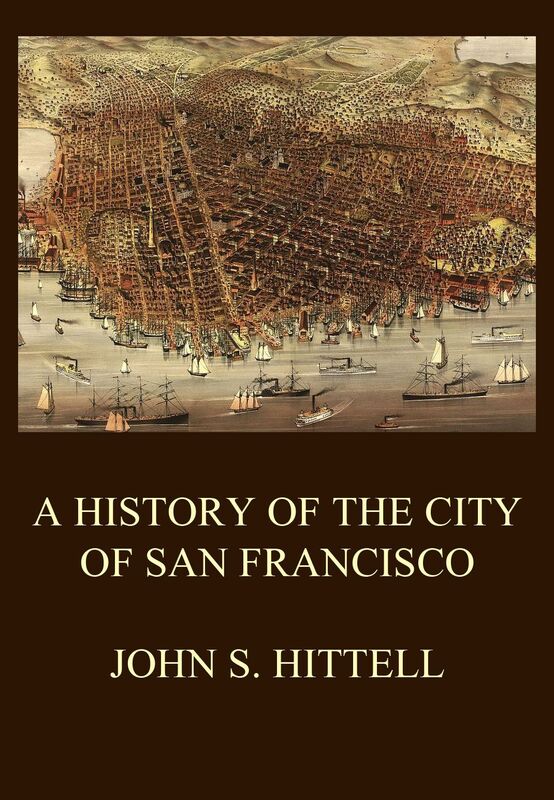 This is volume one out of two of one of the most thrilling and detailed histories of San Francisco. 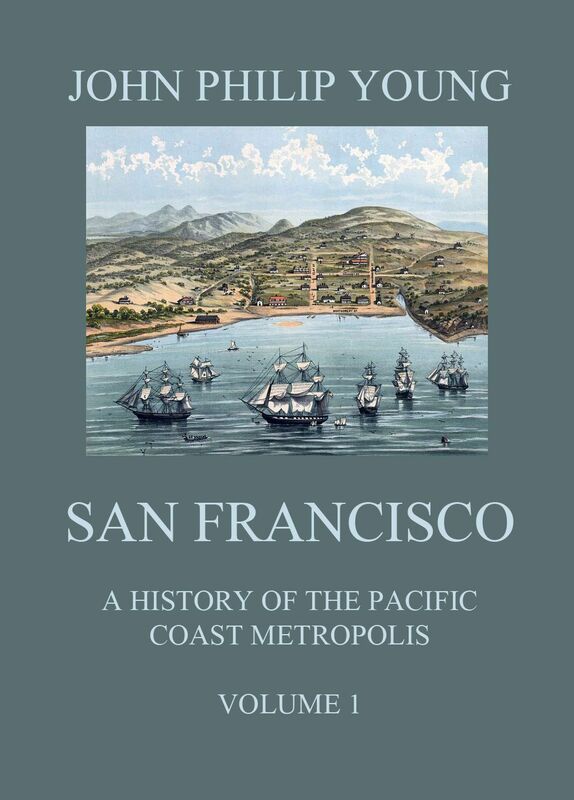 San Francisco – A History of the Pacific Coast Metropolis Vol. 1. There is no county in California so rich in material, romantic, progressive and adventurous, as the County of Santa Clara. It absorbs about the whole of the Santa Clara Valley, rightly proclaimed the richest valley in the state, and in respect of size, the richest in the world. It is located at the southern end of San Francisco Bay and the county, itself, embraces 1304 square miles. This book tells the story of this exceedingly beautiful piece of earth from the first settlements to the early 20th century. 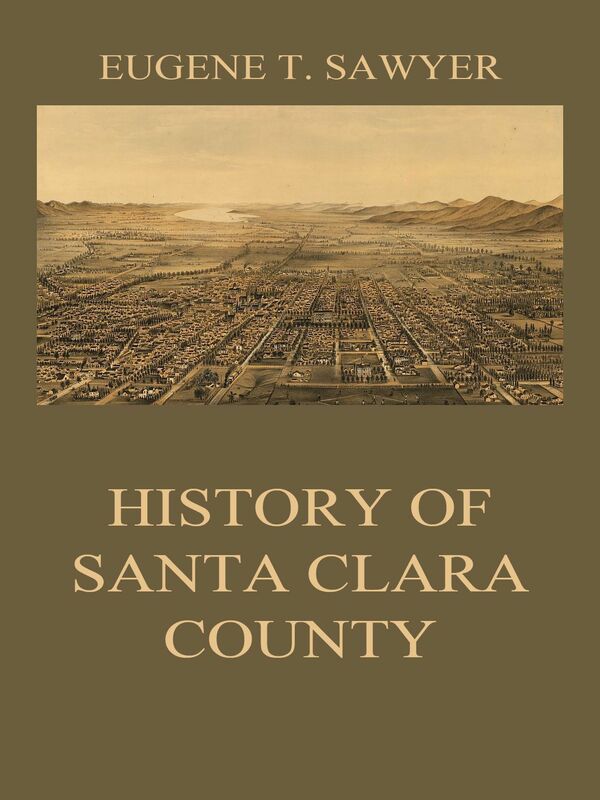 History of Santa Clara County.